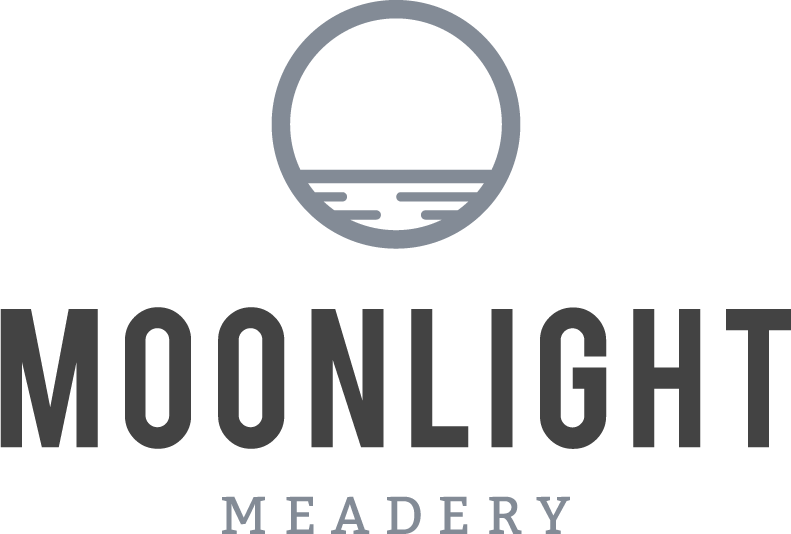 We are a world class meadery and cidery from Londonderry, New Hampshire that specializes in meads, the world’s oldest alcoholic beverage made from honey, as well as hard ciders. The diversity of our offerings often leave people speechless, while the flavors have them asking for it from their local retailers. 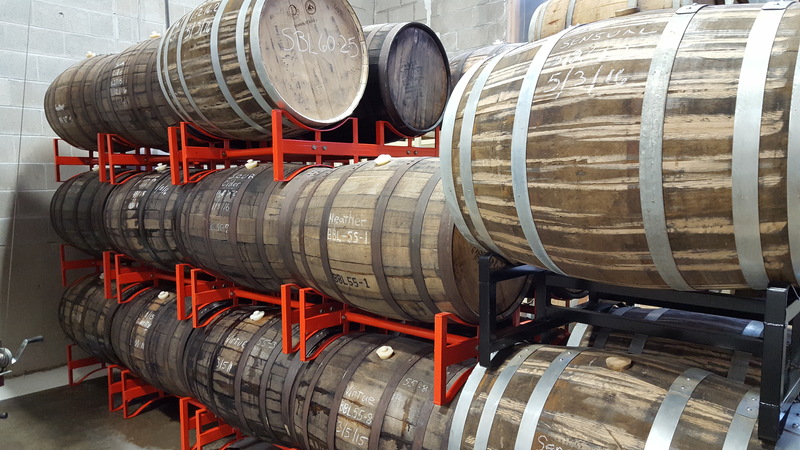 Stop by and try the oldest fermented beverage to find out why “History never tasted so good”™. Distributed in the United States, Japan, and Australia.